Low Water Rates, Are they good or bad for Consumers? It’s no secret that the aging US water infrastructure requires significant modernization. Many of the approximately 1 million miles of pipe systems delivering water to homes and businesses in the US were built post-World War II with an average lifespan of 75 to 100 years, according to the 2017 Infrastructure Report Card. That aging infrastructure is wasting 2 trillion gallons of treated drinking water resulting from about 240,000 water main breaks each year, the report indicates. In 2014, Congress authorized a federal credit program administered by the EPA to fund vital water and wastewater infrastructure improvements, known as the Water Infrastructure Finance and Innovation Act. In response to a notice of fund availability, the program received 43 letters of interest from water districts, utilities and entire cities and counties highlighting needed improvements to water infrastructure totaling about $12 billion. As WIFIA offers up to 49 percent of project costs, an additional $6 billion is needed from local agencies, private enterprise and private-public partnerships. 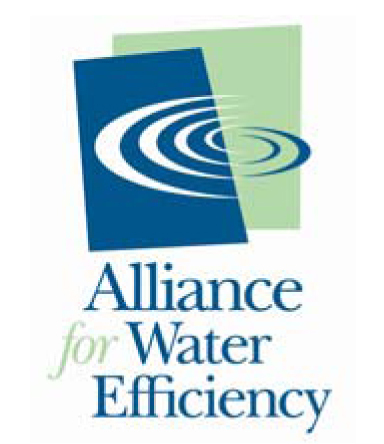 While that may seem like a hefty sum, it pales in comparison to the $1 trillion the American Water Works Association estimates it will take to maintain and improve water infrastructure in the US in the next 25 years. The Energy-water nexus refers to the energy needed to pump the more than 400 billion gallons of water every year.